Specializing in custom invitations, party supplies, birth announcements and holiday cards! 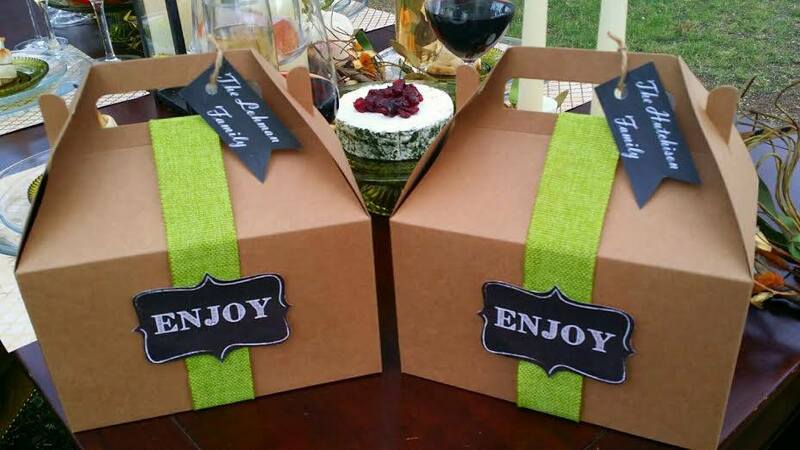 as well as tags to personalize the box for each family. We also made up a super cute poster that I included in the listing on etsy as a bonus. It would be just perfect on your buffet table or displayed anywhere in your home. Kimmie had her tablescape photographed by Heidi of Heidi Lea Photography and it came out just amazing. 4. A great tip also is to have a set of white and clear dishes! 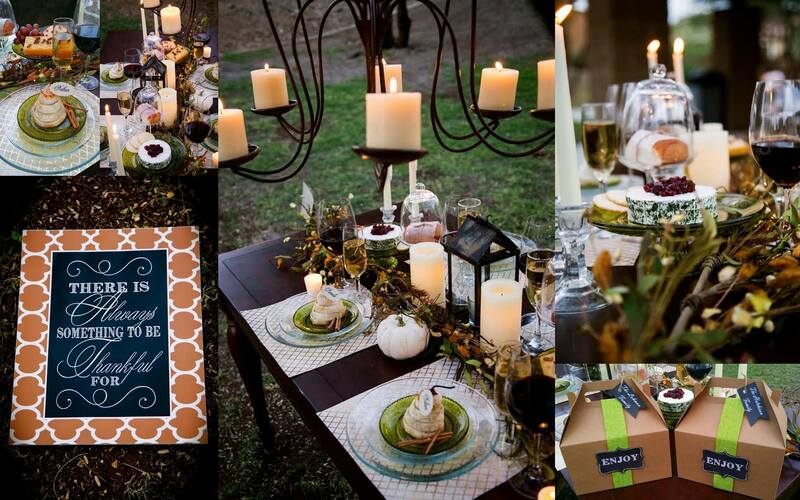 These can be used for any holiday and won’t take away from your theme with adding color that clashes or the wrong season! 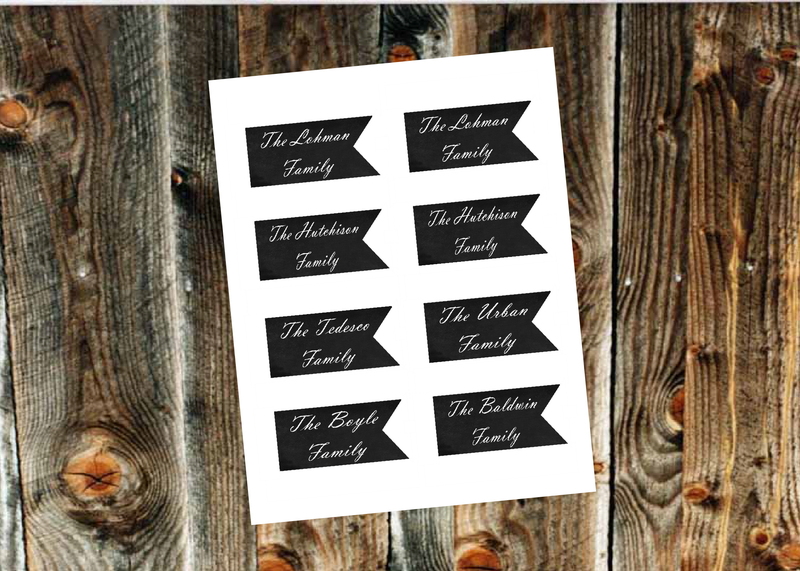 The enjoy tags, family name tags and poster can be purchased in my shop here. Happy Thanksgiving! Stay tuned for the next shoot, a Rustic Christmas coming soon!